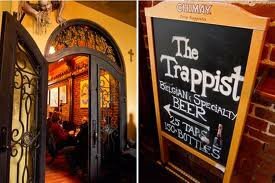 The Trappist is like a beer heaven. They have so many random micro breweries on tap to choose from here. This is the place to go if you want to try something new. They have expanded quite a bit since they first opened up in Old Oakland and they even serve food now. They now have a front and a back bar as well as an outside patio area. You can not smoke in that area but it’s easy enough to just go out behind the patio in the parking lot and smoke while your friends hang with your beer. 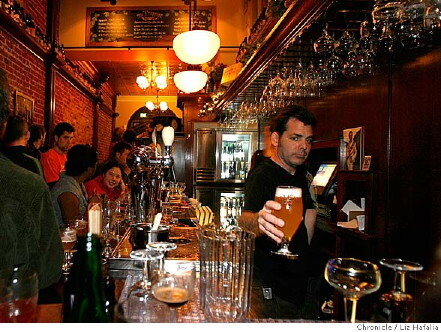 They do not have any happy hours or specials but it’s still a cool place to check out with friends. Food: They serve food from 12pm-11pm every day.